During the past few years, we’ve begun to see high-end smartphones often come with dual-cameras on the back. 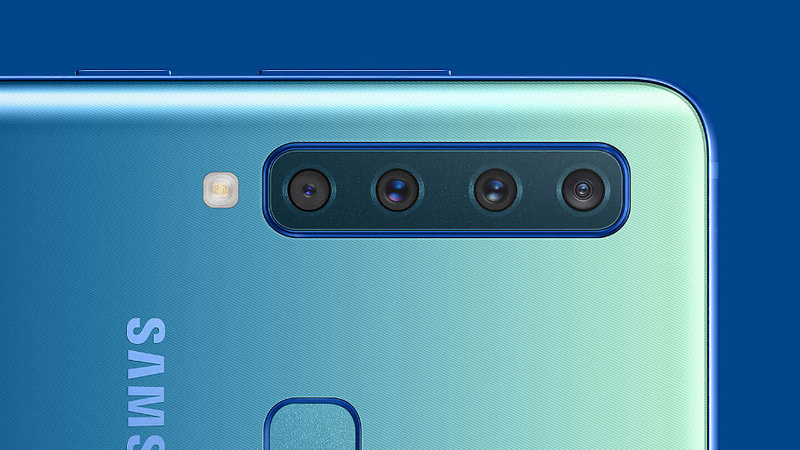 While it looks bizarre, Apple, OnePlus, Motorola, Honor, and Huawei have all found ways of improving camera function by using two cameras instead of one. Looking to up the ante, Samsung is looking to push the envelope by including four cameras on the back of the next Galaxy device. Announced this morning was the new Samsung A9, a device that will lead Samsung’s battle against Apple during the next year. Its specs are right around what you’d expect from Samsung in 2018 with a powerful octa-core Snapdragon 660 that powers a 6.3-inch Super AMOLED display with bezels thinner than Angelina Jolie. Despite all its technological improvements over last year’s phone, the asset that has given it the most attention is its four-camera array. Equipped on the back like a Vietnam era anti-air missile array, it is unlike anything we’ve seen before. Taking up nearly a quarter of the vertical length of the phone’s rear, each of the four cameras have different functions that work in tandem to provide what we can only imagine is the best camera experience on a smartphone to-date. Or at least it better be. 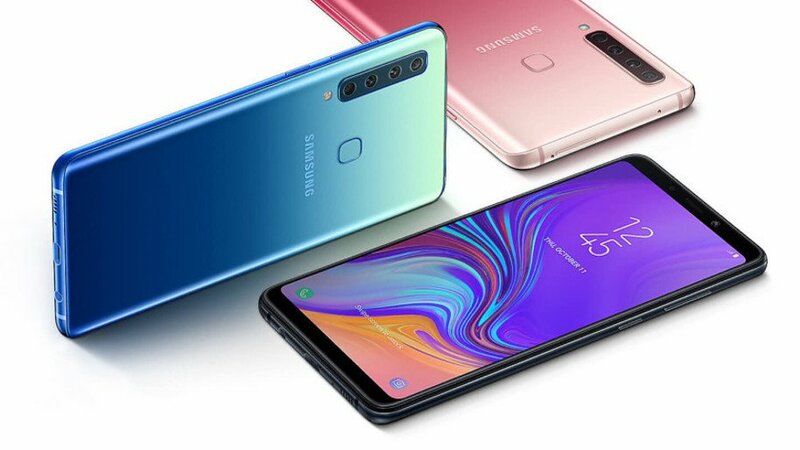 The Samsung A9 will be priced at $699~ at launch, finding a halfway point between most flagship smartphones and the ridiculous price of the iPhone XS. Pre-orders are now available with orders to be fulfilled this November.